These limited edition pulley wheels will also be ridden by the AG2R La Mondiale team in this year’s race around Italy. 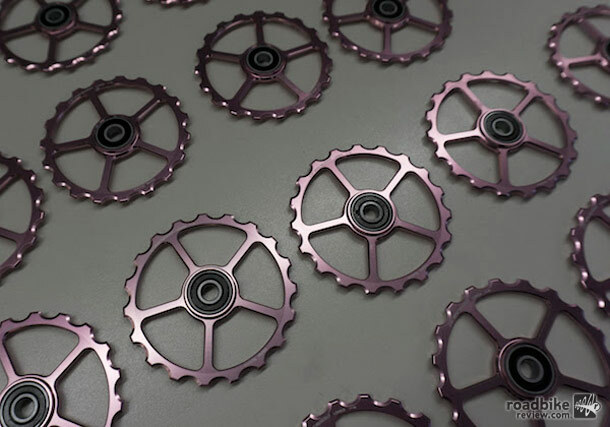 The pink pulley wheels will be available in the standard 11-tooth combination and all OSPW combinations, and are compatible with Shimano, SRAM and Campagnolo, fitting cassettes of up to 32-tooth. These pulley wheels are claimed to guide the chain in its ideal line, performing smooth and precise shifting. 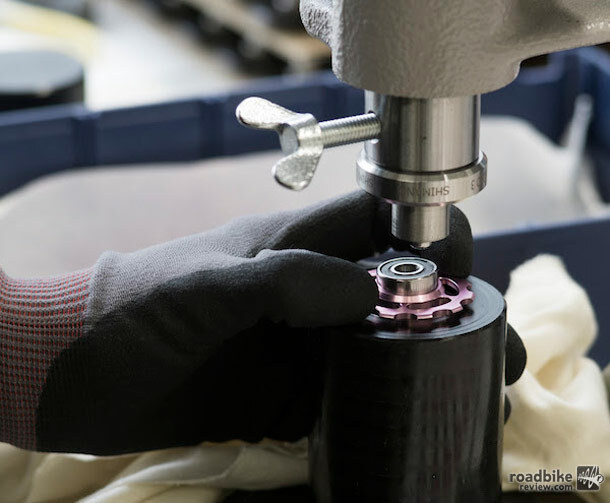 They also deliver lower friction and a longer lifetime when compared to other high-end stock pulley wheels, claims CeramicSpeed, which is based in Denmark. 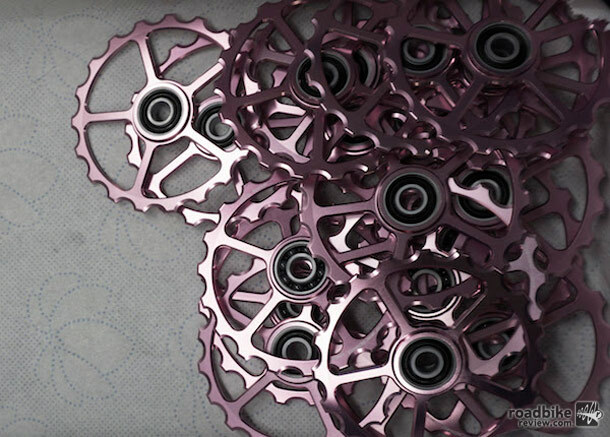 Starting May 4, the limited edition pink oversized and standard pulley wheels will be available both in-store and online via ceramicspeed.com. Price for the OSPW is $499. Standard pulley wheels sell for $269.